Healing a relationship with someone else must begin by healing yourself, and forgiveness is a key to opening your heart and letting yourself back in. Answering the question, “what is forgiveness” will open the doorway to your own heart and soul and lead you to a healing of the very core of the issues. The regular practice of forgiveness unfolds the qualities of your heart and soul such as sincerity, honesty, integrity, purity, goodness, kindness, humility, mercy, politeness, surrender, love, generosity, compassion, goodness, and so on. So if you want to unfold the depths of goodness you will need to understand what forgiveness is, be mercifully forgiving and learn how to forgive. One key to self-forgiveness is exploring any areas where you are in conflict with yourself on anything you have thought, said, or done. If you are in any violation your internal code, you will be out of your integrity. If you are not in your integrity you will only perpetuate consequences until you learn to come in alignment with your integrity. Integrity is being consistent with your inner beliefs. So by not being in your integrity you judge yourself and thereby create the consequences of your judgments. The same thing happens when you are not forgiving of another. By holding a grudge you are judging the person and therefore holding within yourself the essence of that judgment. That is, you attune yourself to the consciousness level of that judgment and therefore you are essentially living with the same judgment on yourself. What is forgiveness is answered by addressing the areas where there is judgment or conflict. Forgiveness is letting go of holding on to any negative feeling or judgment. It does not necessarily mean the person being forgiven is free from consequences of his or her actions. They may still be held accountable, but you are free of the grudge, hate, and resentment. Bring to mind someone who has wronged you in some way and for whom you would like to explore forgiving. Bring your attention to your heart center area in the center of your chest and hold the desire and intention to open your heart to what is forgiveness so that you may feel free, and your life be made lighter. It helps to rest one of your hands over the center of your chest while you do this. 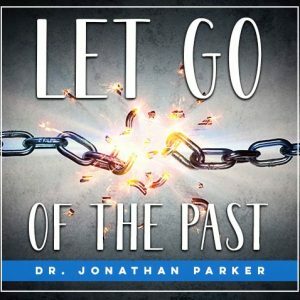 If you think you can’t forgive or let go at least acknowledge that you can’t let go and you are still hanging on. This is important, because acknowledging it now will help you let go in the future because it is recognizing that you are hanging on. And you can bring this into your space of forgiveness. You focus on your chest and imagine a warm pink color in the area all around your heart. Imagine it is radiant with a loving and healing energy that is soothing pink. What is there that you don’t like about yourself or the person? Think of one or two sentences that describe this. Next, just let your heart soften with the patience and kindness of being willing to forgive so you can totally release yourself from any negative feelings you may be holding. Say to yourself, “I forgive you.” Now, if another person is involved, say the person’s name, and say again, “I forgive you. 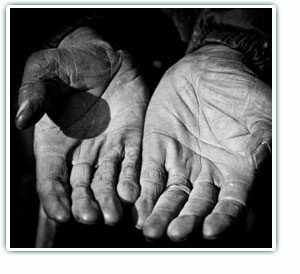 If there is any hanging on, hardness, anger, or unkindness let it soften and melt in your willingness to be forgiving. Again say, “I forgive you,” and welcome in the wave of peace that forgiveness brings. Receive the softening and let it sink into your heart and wash you deeply. Receive the forgiveness. Let the cleansing peace of forgiveness soothe your heart. There is no need to hang on. There is no need to suffer. Receive the forgiveness. Feel the comfort, warmth, and caring filling your heart. Let yourself be embraced by the mercy, compassion and kindness of your very heart and soul. Let yourself be loved from the inside out and all around. This is a healing presence that touches everyone’s heart. 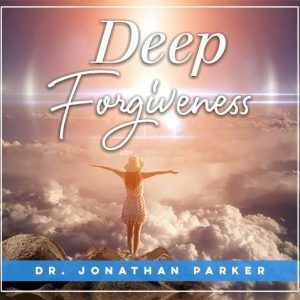 My in-depth 6+ hour audio program titled, “Deep Forgiveness” will teach you how to forgive and guide you through the forgiveness process in much more depth.